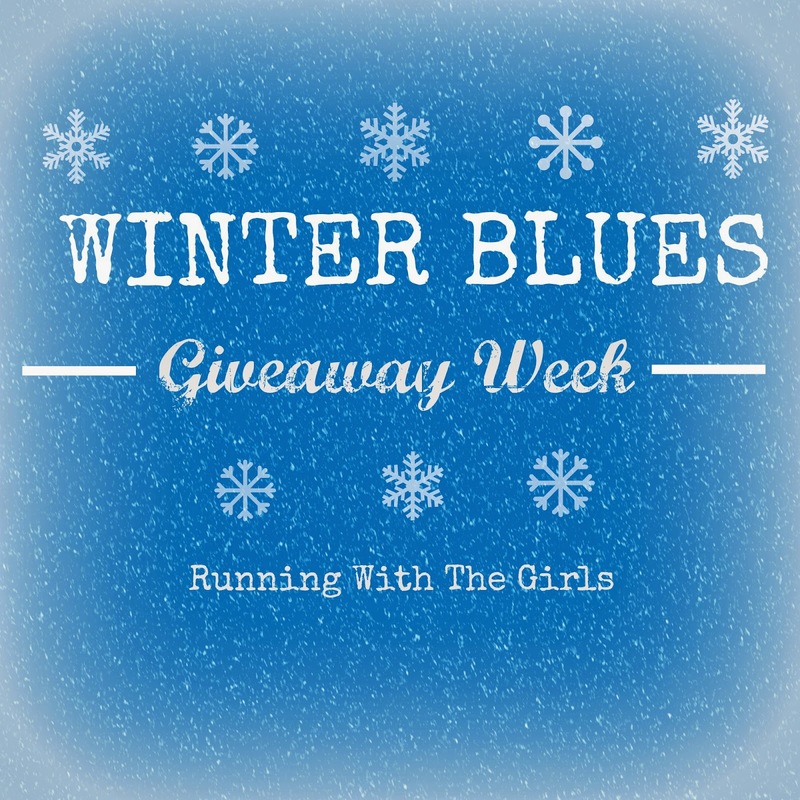 Winter Blues Giveaway Week Continues!!! Remember when the girls and I did Spartan Fenway? That race was a true test of strength and endurance. That was one of the most difficult races I have ever done, but it was one of the most fun and enjoyable races. The new 2015 Spartan Season is revving up with quite a few perks! The 2015 World Championship Spartan Race will be at Lake Tahoe, California! Joe Desena's "Spartan UP!" podcast will be launching shortly. I have recently started listening to podcasts and are really enjoying them. I cannot wait to hear this one! You can sign up for the podcast here. 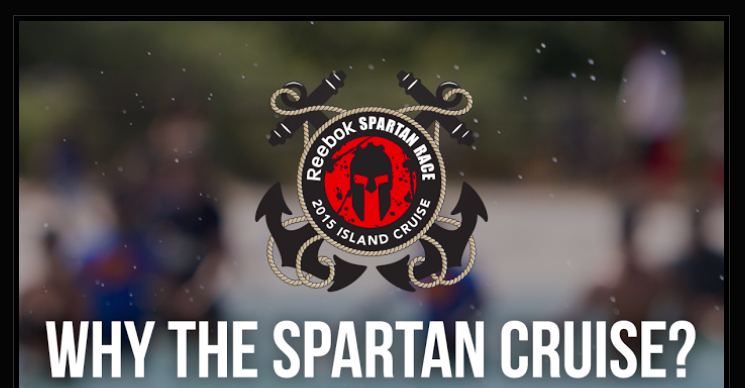 The 1st EVER Spartan Cruise will be taking place this March 6-9, 2015. Check out more information here! Spartan is also offering a 2015 Spartan Pass! Think about it - unlimited racing, great discounts. If you are a Spartan addict, this pass is for you! Spartan has offered one of my readers a free entry to any open heat of a Spartan Race of their choosing in the continental US for 2015. Enter through the rafflecopter below! Giveaway runs from today through 1/26/15. 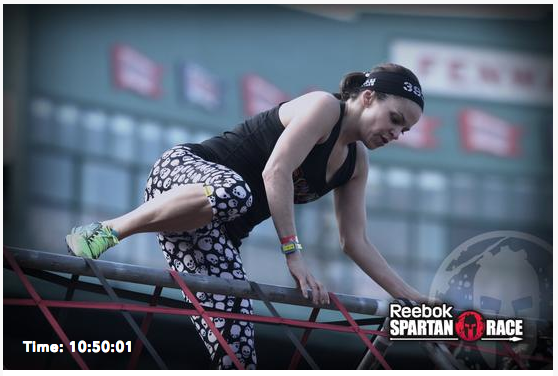 And if you just want to go ahead and register now - use the code SPARTANBLOGGER for 10% off any Spartan Race.